Product categories of Magnetic Separator, we are specialized manufacturers from China, Magnetic Separator, Dry Magnetic Separator suppliers/factory, wholesale high-quality products of Wet Magnetic Separator R & D and manufacturing, we have the perfect after-sales service and technical support. Look forward to your cooperation! 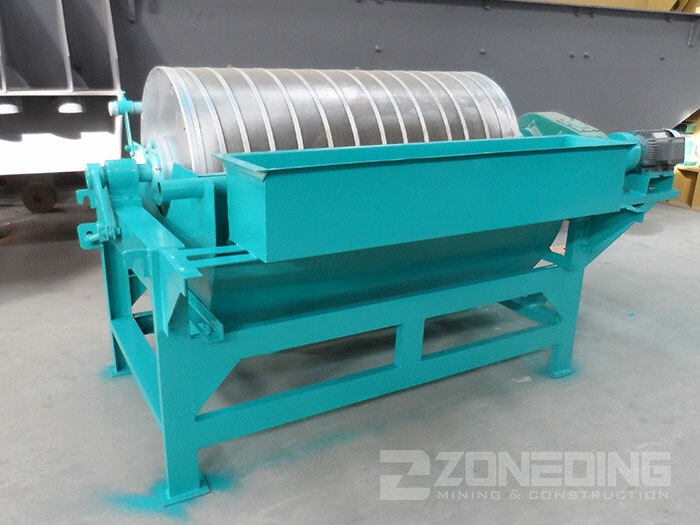 Magnetic Separator is used for wet magnetic separation, separating materials with granularity below 3mm, such as magnetite, hematite, limonite, pyrrhotite, ilmenite. 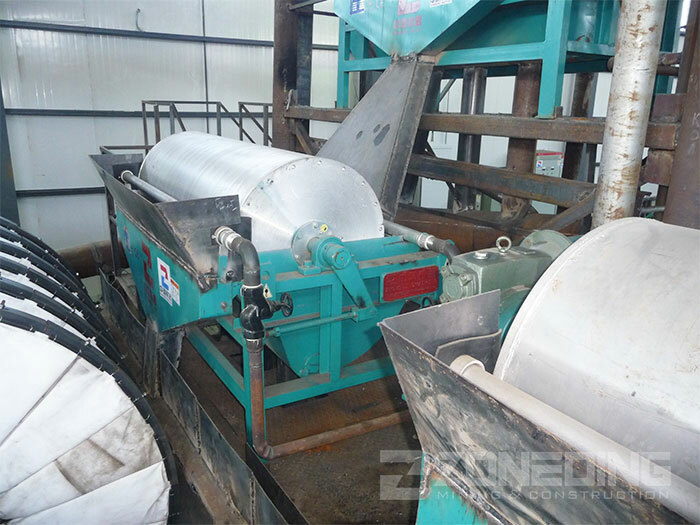 It is also used for deironing of coal, nonmetallic ore, construction industry, etc. ZONEDING can provide magnetic separators of forward flow, semi counter flow and counter flow types as customers' requirements.